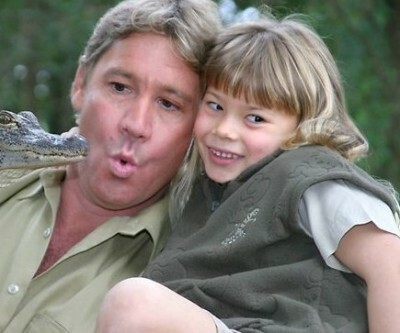 It seems like only yesterday that Steve Irwin was entertaining us with his wild wildlife antics. But after getting killed in a horrible ocean encounter with a stingray, his wife and daughter were left to pick up the pieces. Flash forward to today, and Steve’s only child, Bindi Irwin, officially turns 17 years old in July. 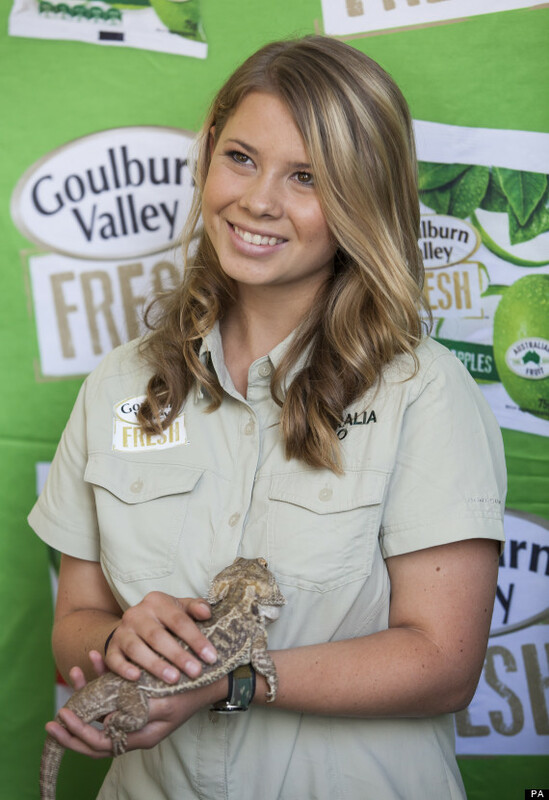 Bindi Irwin: Young Girls Need To STOP Showing So Much SKIN! 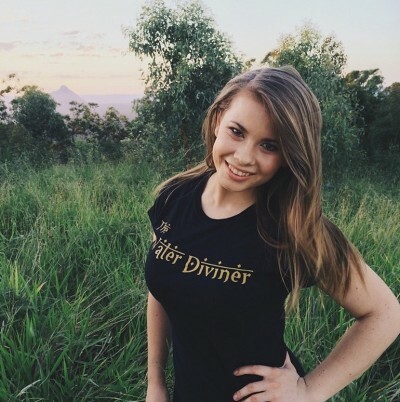 Bindi Irwin, just ahead of her 16th birthday, is telling teenage girls her age to stop showing so much flesh. 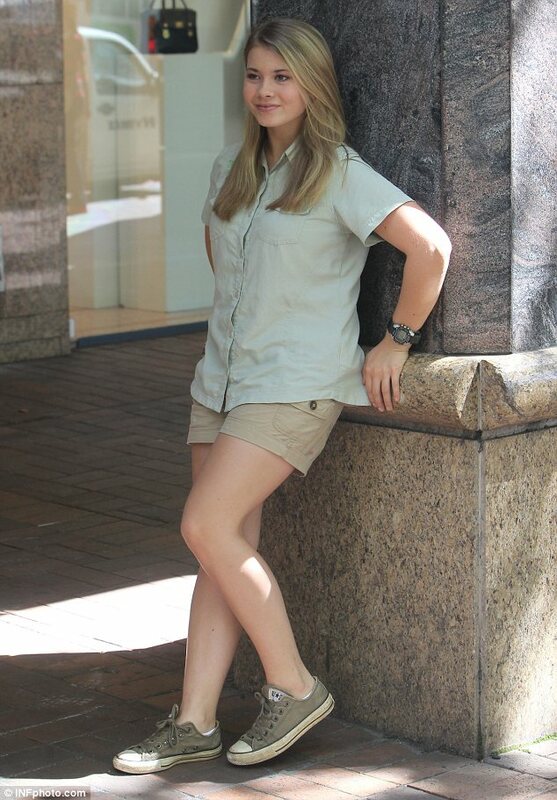 Daughter of croc hunter, Steve Irwin, Bindi is known for following in her fallen father’s fashion footsteps, wearing mostly khaki, but now she’s started “experimenting” with her style but remains a girl from the bush at heart. Bindi Irwin: Seaworld Totally Rocks! 15-year-old, Bindi Irwin, alongside mother Terri, announced on Good Morning America, she is teaming up with SeaWorld theme parks. Let the hating begin.